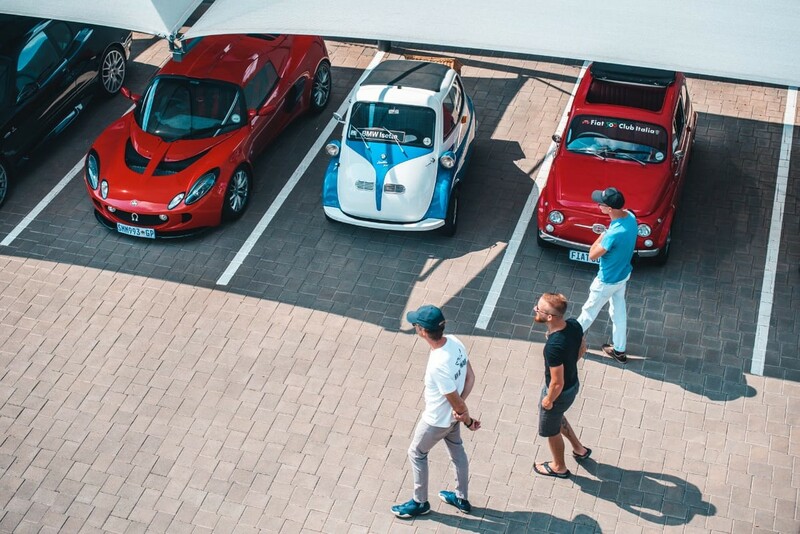 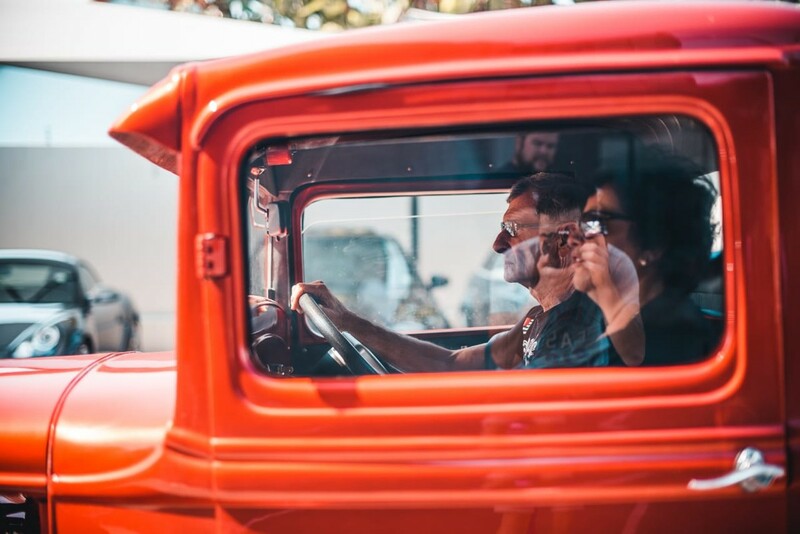 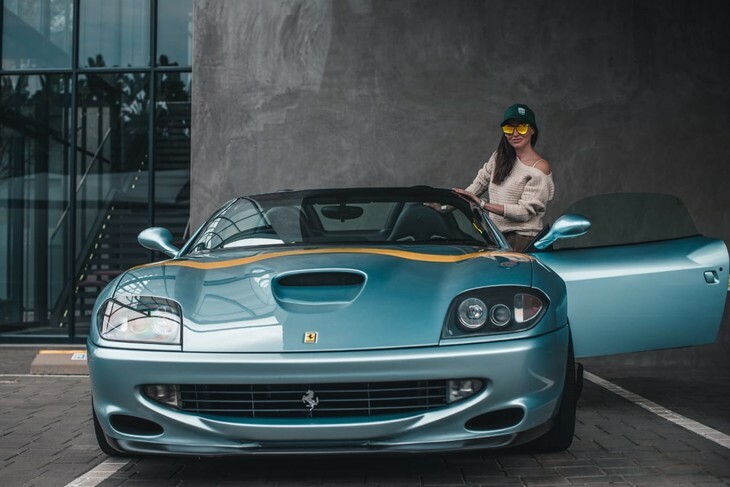 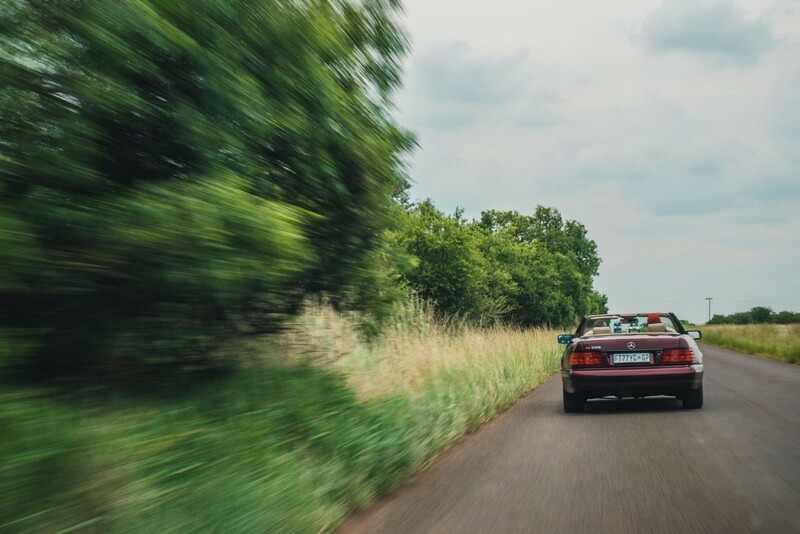 The idea with the SentiMETAL project is to create a community of car lovers that spans across brands, generations and all other barriers, and bring enthusiasts together for the purpose of enjoying their cars, while creating awareness and appreciation. 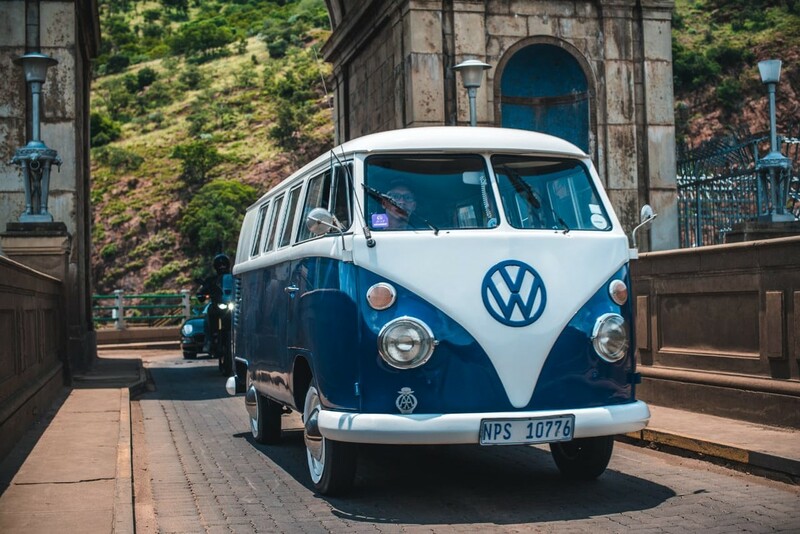 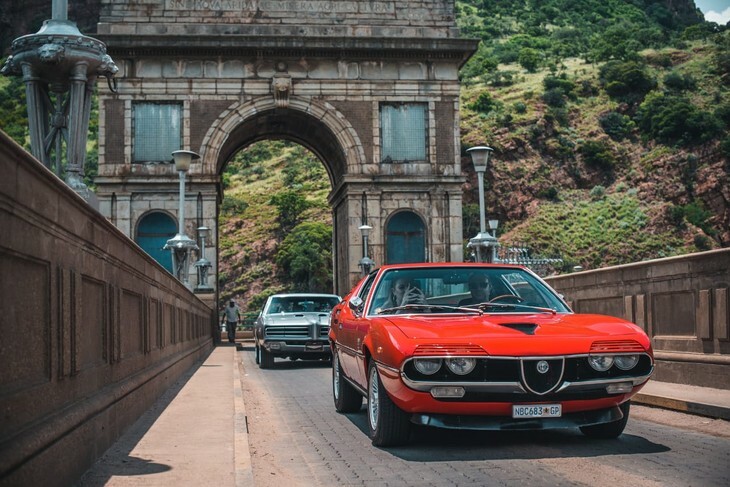 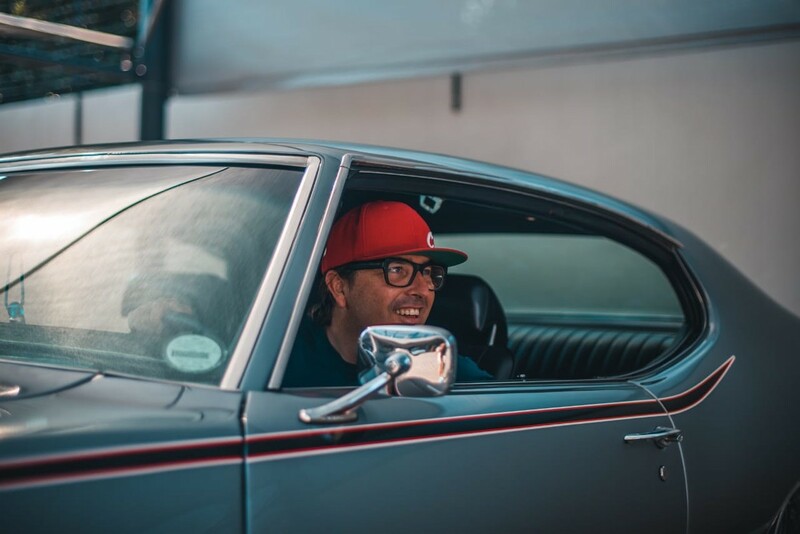 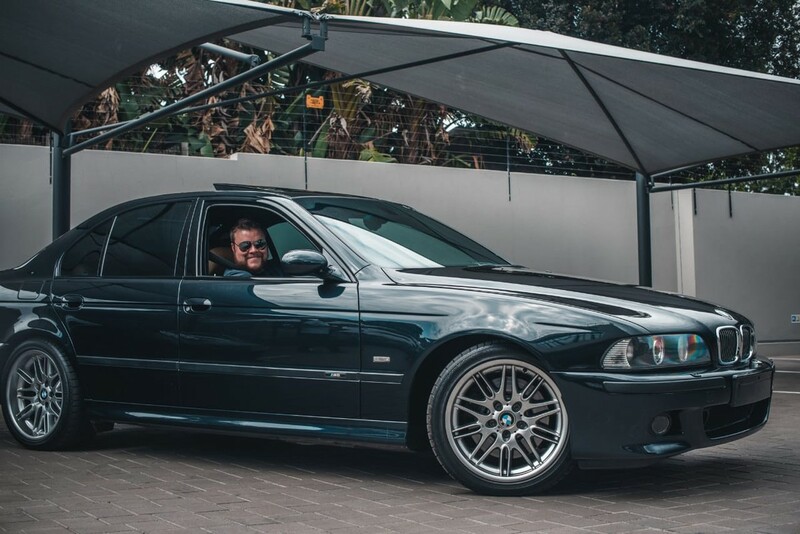 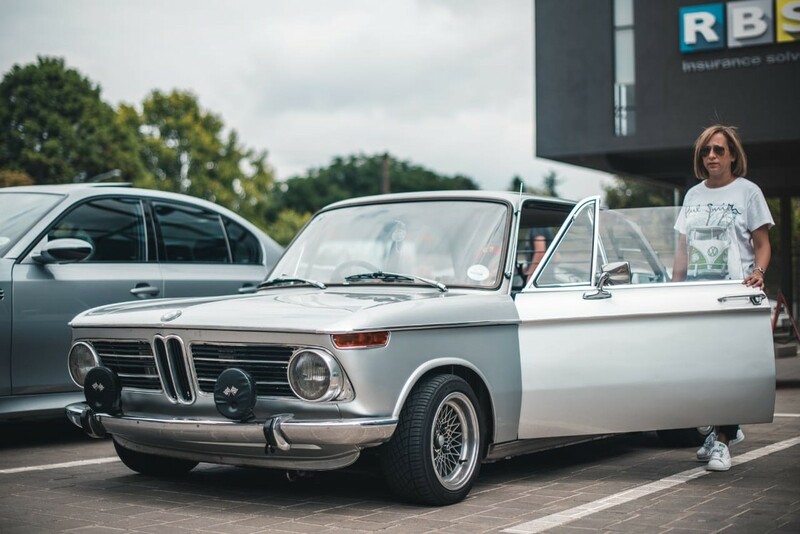 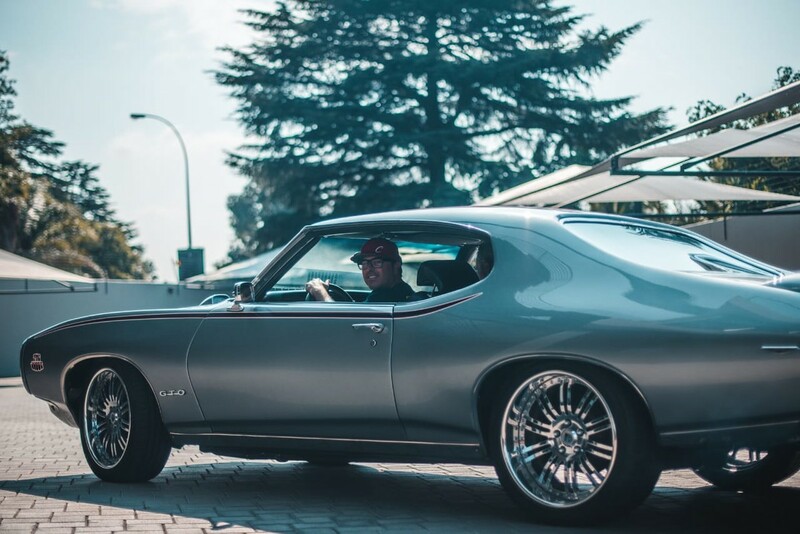 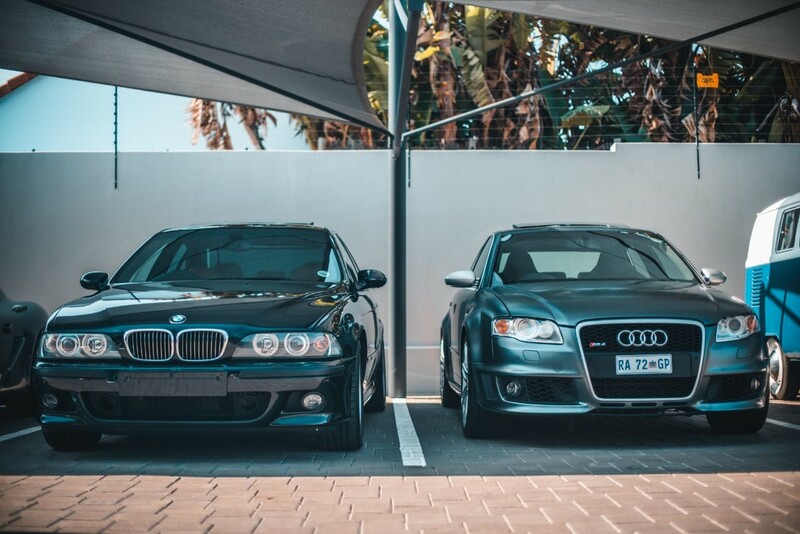 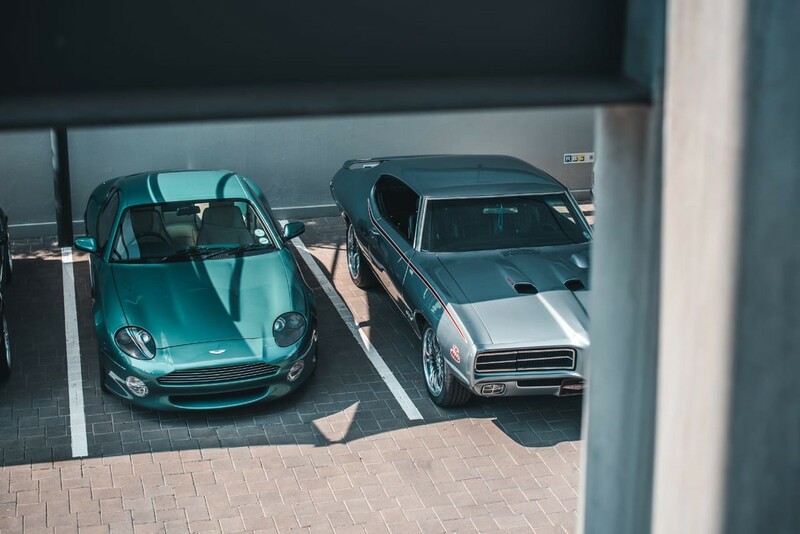 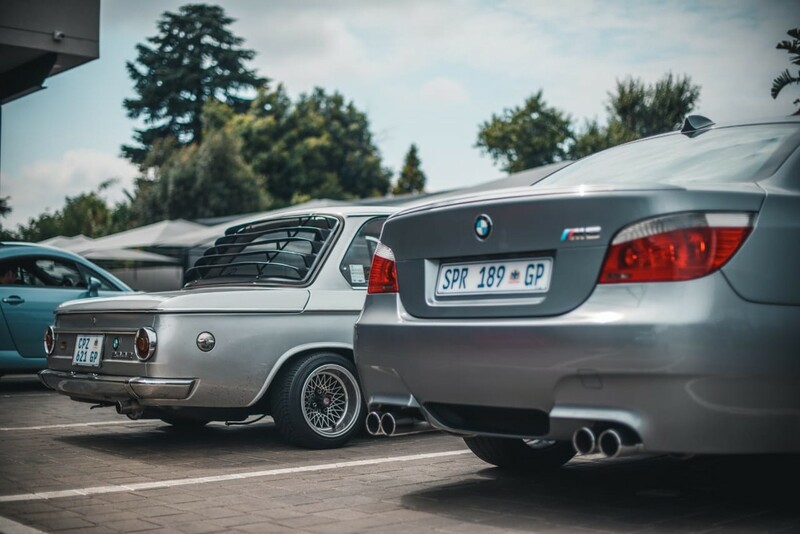 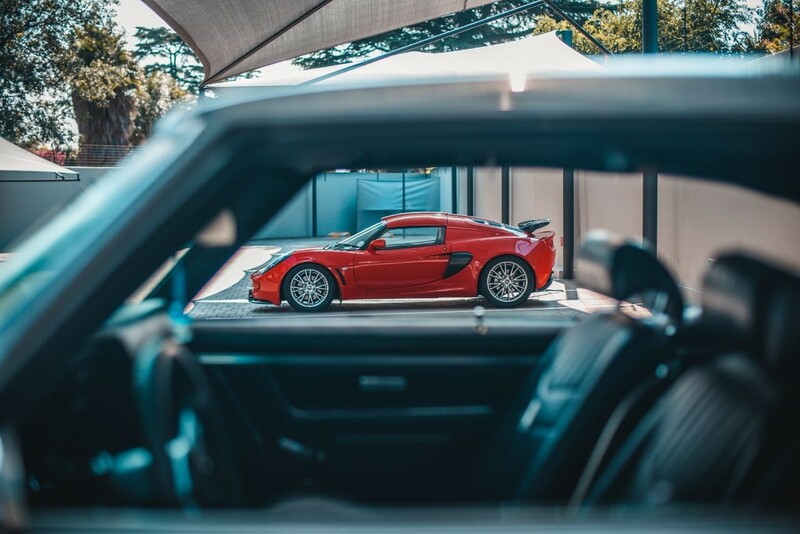 "South Africans are passionate about cars, and we have a very rich heritage," says Hannes Oosthuizen, Cars.co.za's Consumer Experience manager. 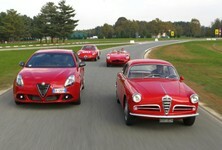 "We want to play our part in protecting this heritage, and also help create passionate new fans for the future. 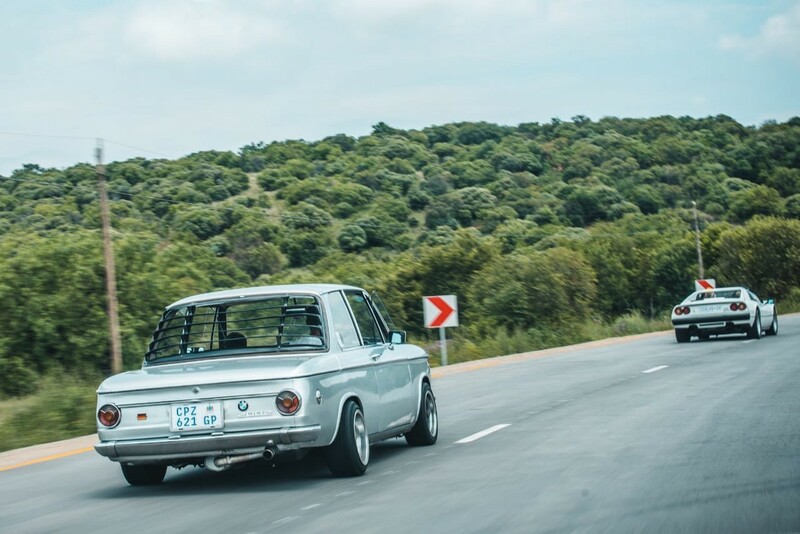 We believe cars shouldn't be put on pedestals, and be enjoyed on the road," he added. 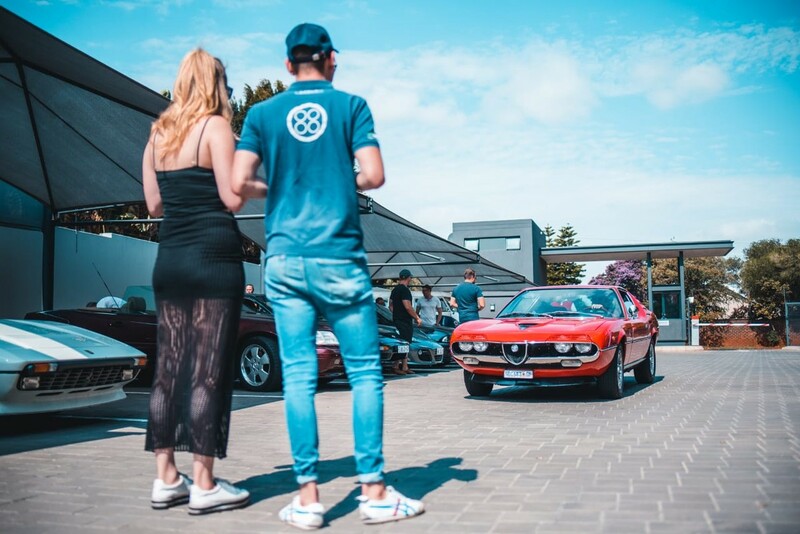 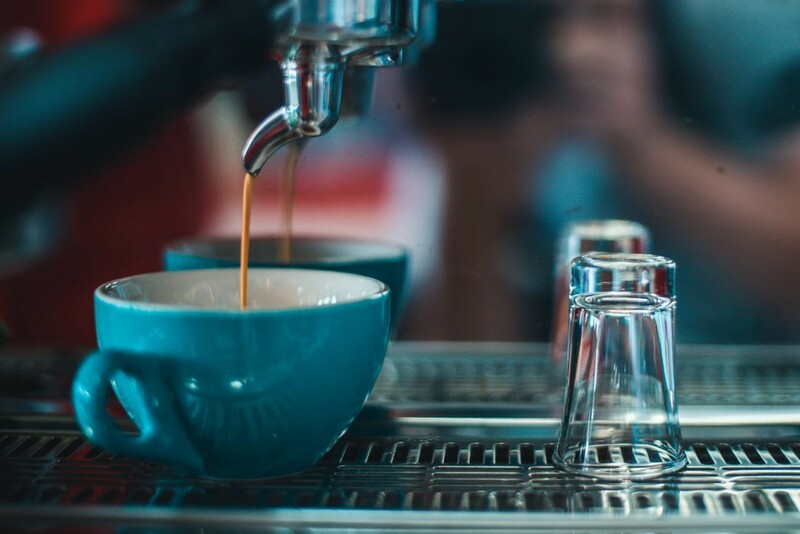 The Outrun on Sunday was just a first step to bigger plans for the SentiMETAL brand, which started in 2017 with a popular video series – find them here. 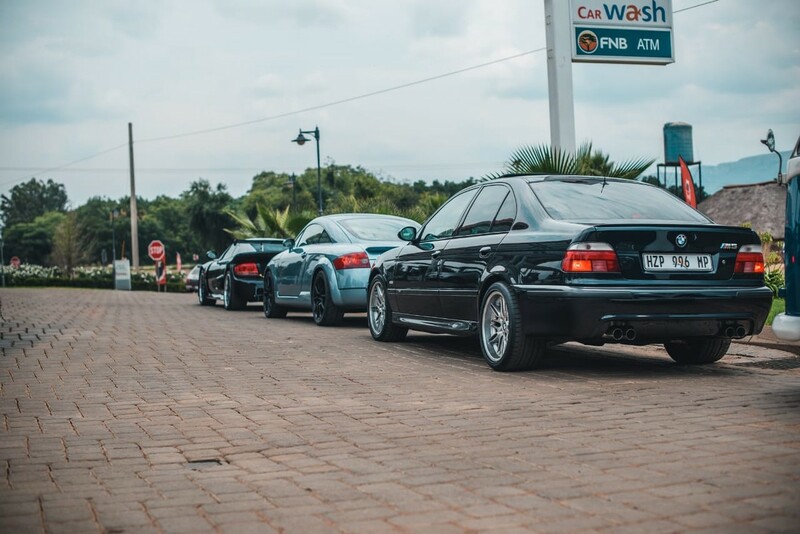 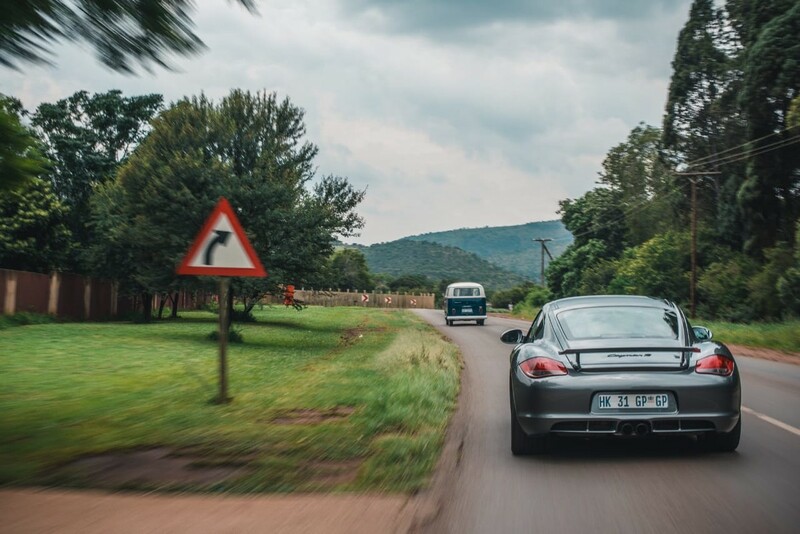 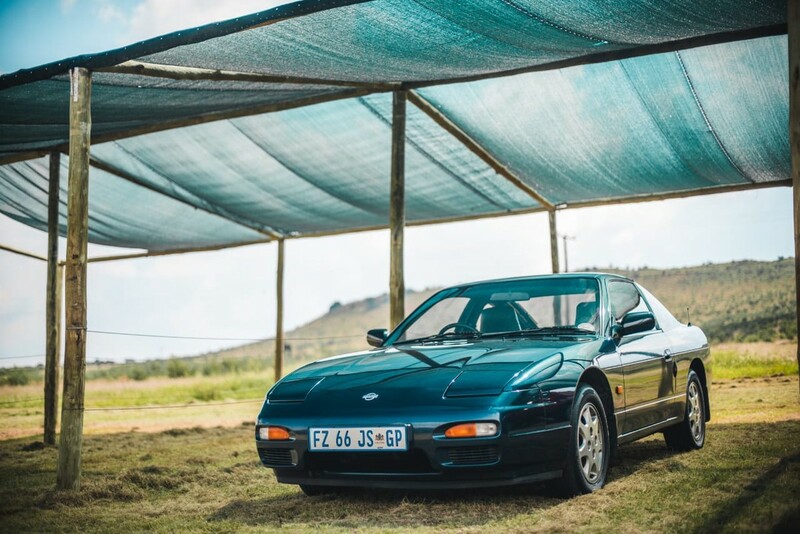 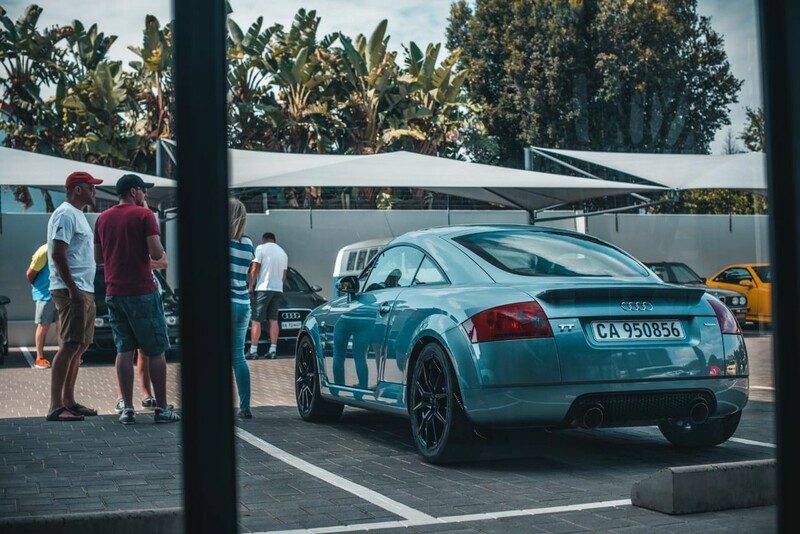 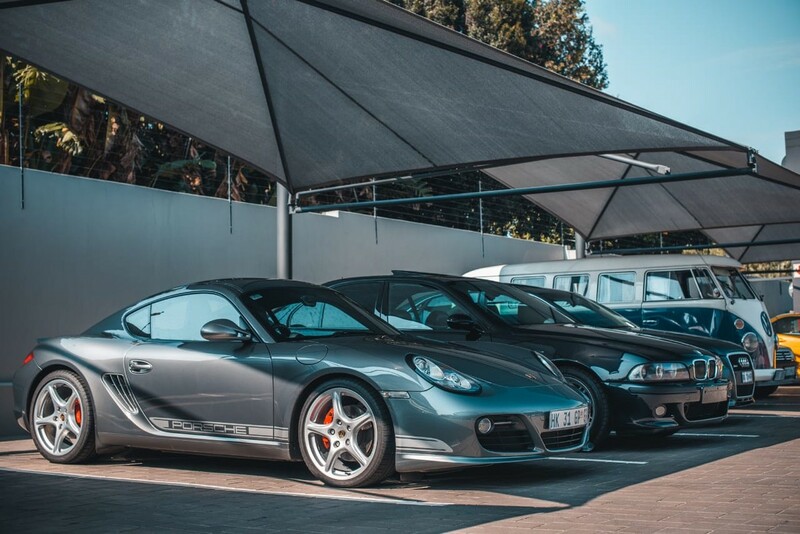 The inaugural run took the 30-odd cars from the Cars.co.za office in Bedfordview to the Hartbeespoort Dam before finishing at a nearby lunch spot. 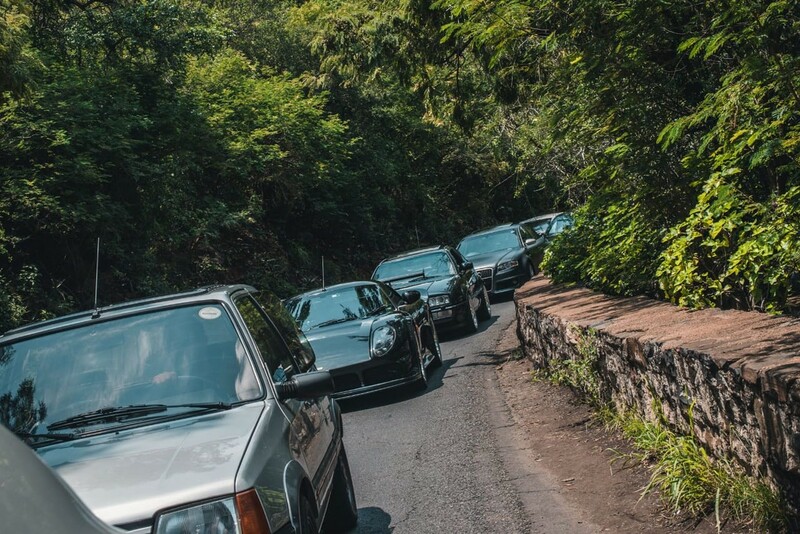 "These drives are not about speed, but about just having a good drive out with like-minded people, enjoying the scenery and good company." 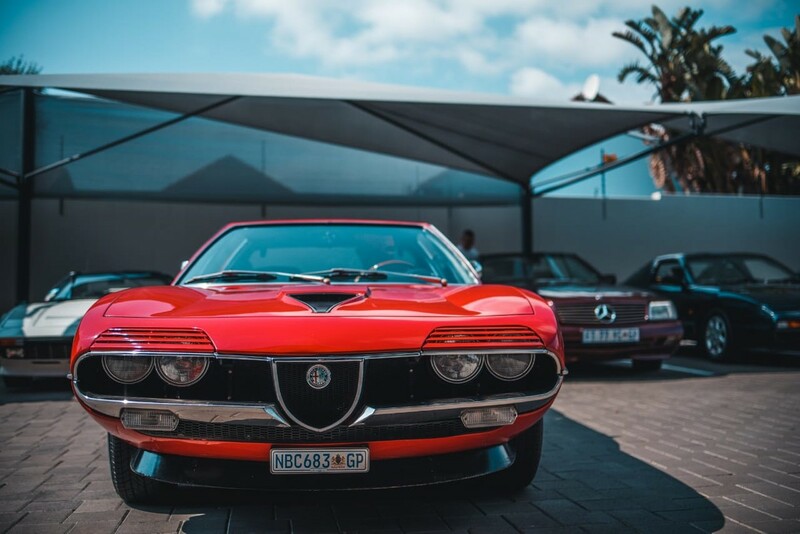 The first meeting featured a stunning and diverse selection of machines, including rarities such as an Alfa Romeo Montreal and Ferrari 550 Barchetta. 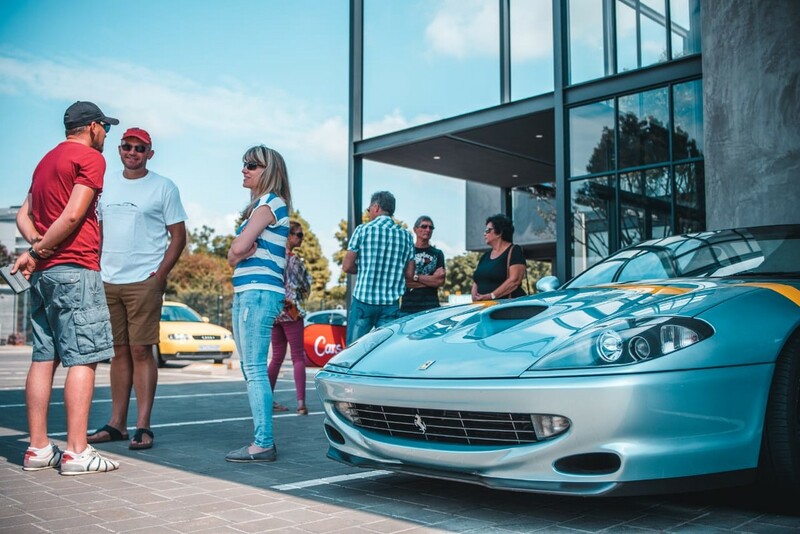 The next Outrun is planned for Cape Town in early March. 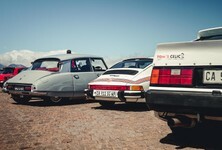 If you have a cool car, visit the SentiMETAL Facebook page to get in touch. 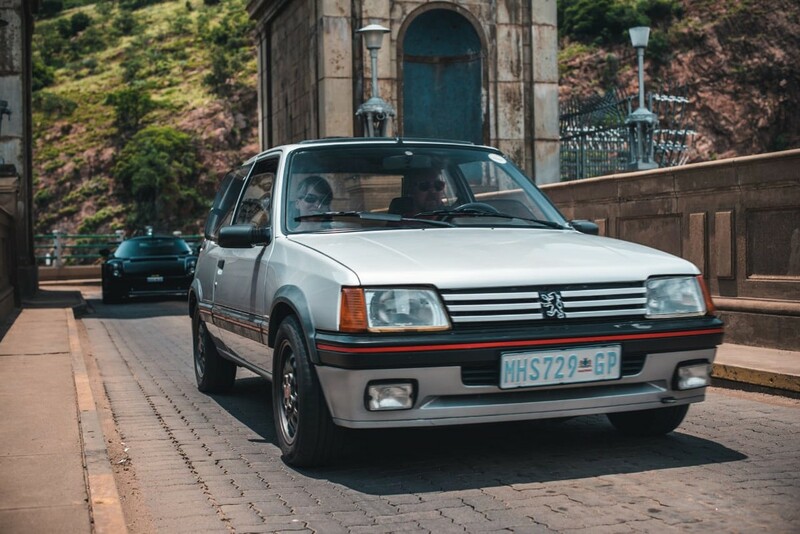 A stunning red example of one of fewer than 10 Montreals known to be in South Africa, this beauty stopped onlookers in their tracks. Designed (and built) by style master Bertone, the Montreal was made from 1970 to 1977 and powered by a compact, and gloriously vocal 2.6L V8. 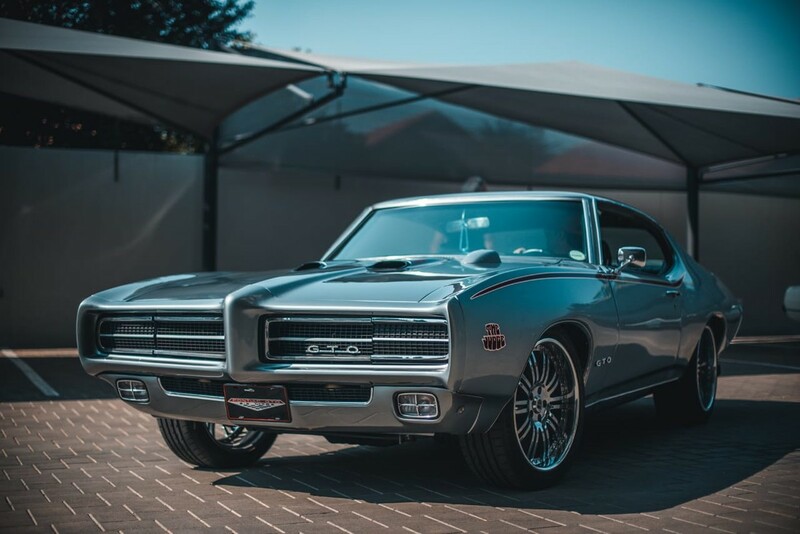 American muscle (and plenty of it) was provided by this macho Pontiac GTO, its design dating from the late '60s. 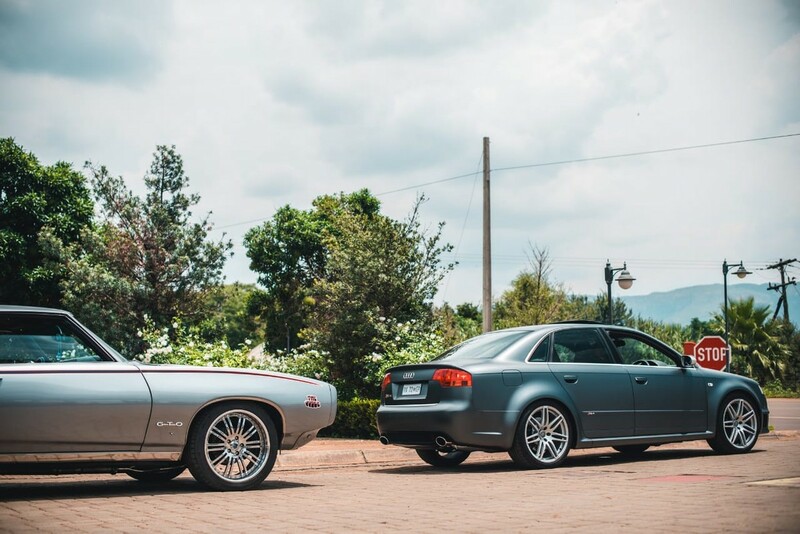 Featuring some tasteful upgrades, but beautifully finished inside and out, The Judge was one of the most popular cars at every stop, its rumbling V8 always making its presence heard (and felt). 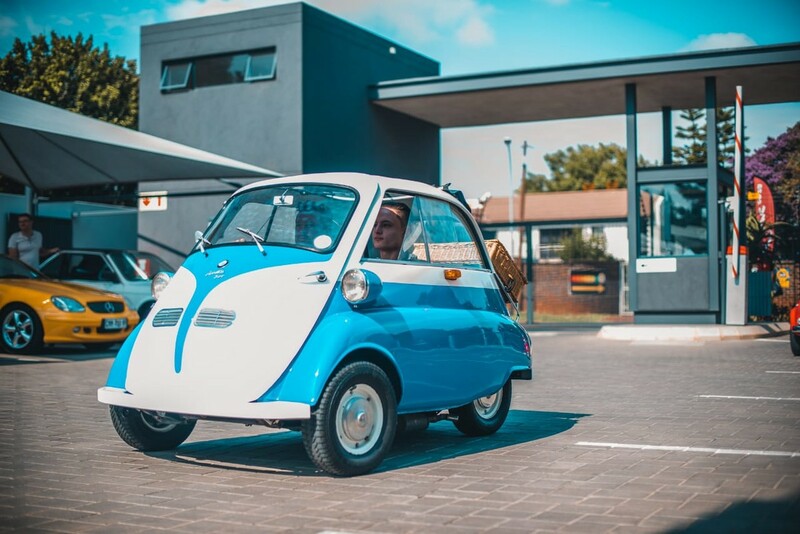 At the other end of the scale was this cute-as-a-button BMW Isetta 300, complete with a picnic basket on the back. 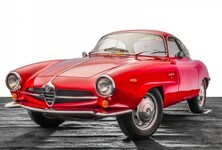 Immaculate in every way, this example dates from the late fifties (1957). 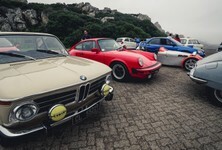 The Isetta 300 was powered by a single-cylinder engine that developed 10kW, enough to get to 85kph. 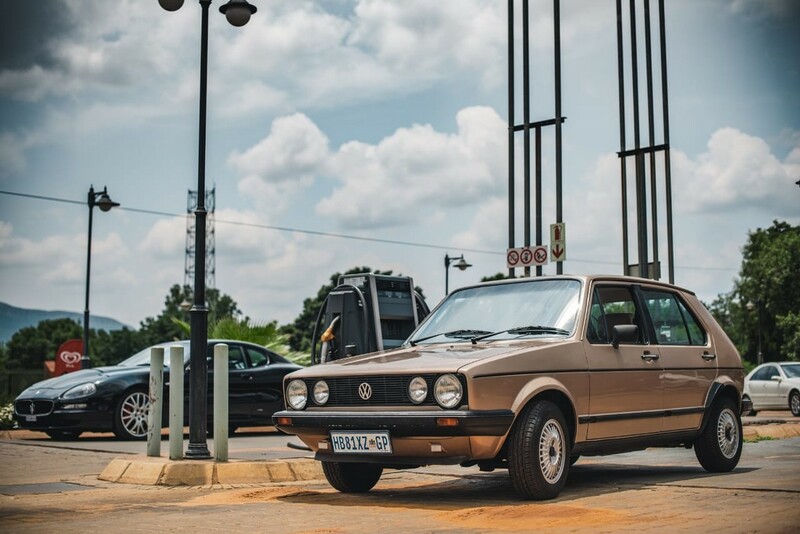 Finding as clean a mk1 Golf GTI as this one is a rarity these days. 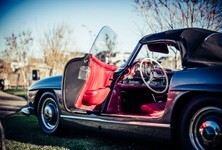 This one still has the original upholstery inside and was obviously very well looked after. 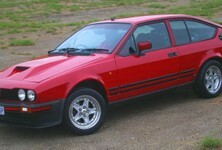 When tested in 1983 by CAR Magazine, the GTI (powered by a 82kW 1.8L engine) managed to get to 100kph in 9.3 seconds. 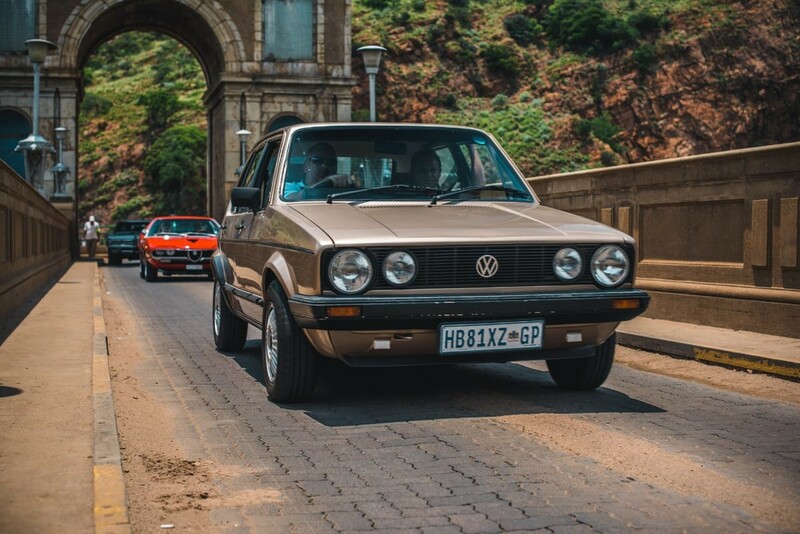 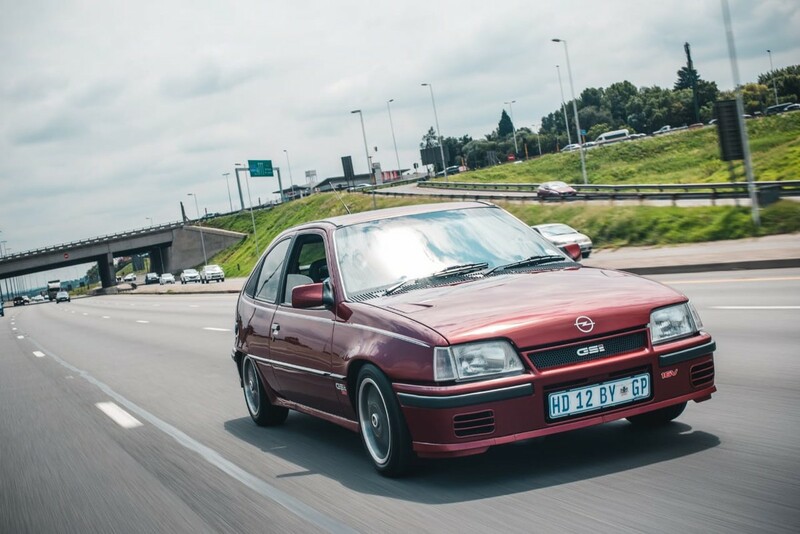 This car is such a South African icon! The white Gusheshe that joined us on the run was in very good nick indeed, and we're sure the owner received several offers along the way. 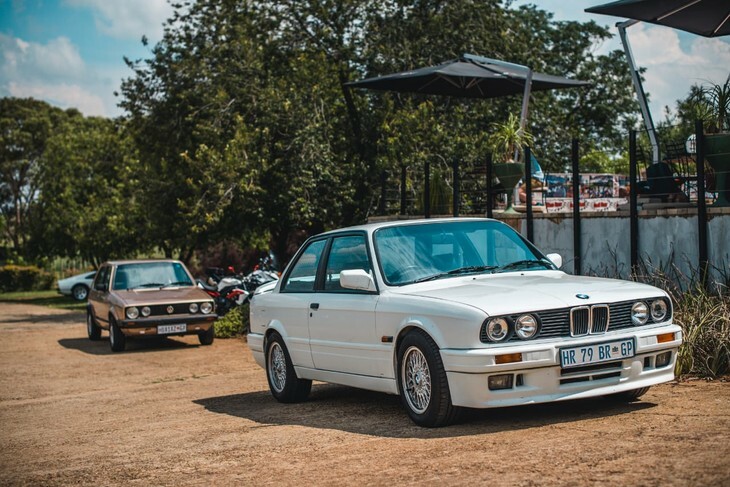 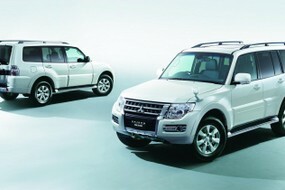 Check out our Classic Drive of a similar car here. 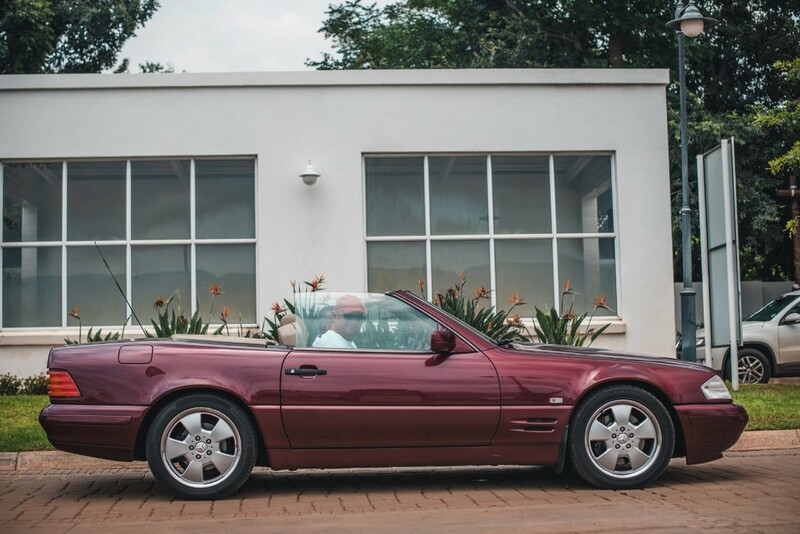 One of only 448 ever made, the 550 Barchetta is a real rarity. 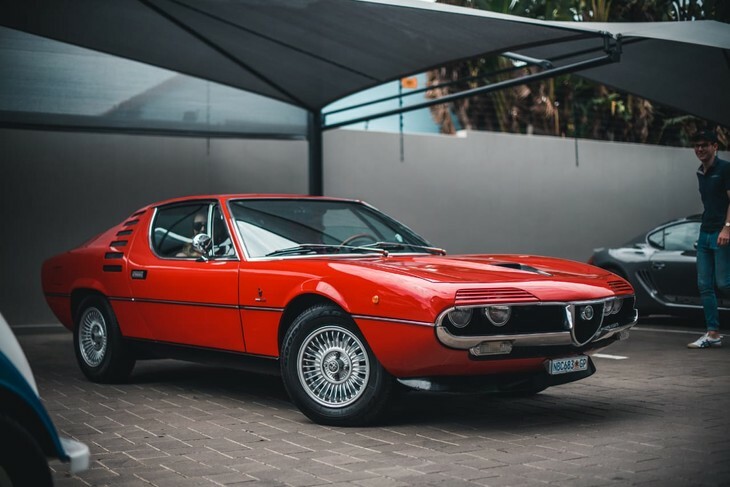 As the name suggests, it doesn't really offer any kind of roof, though the Italian marque did offer a cloth cover to provide some protection. 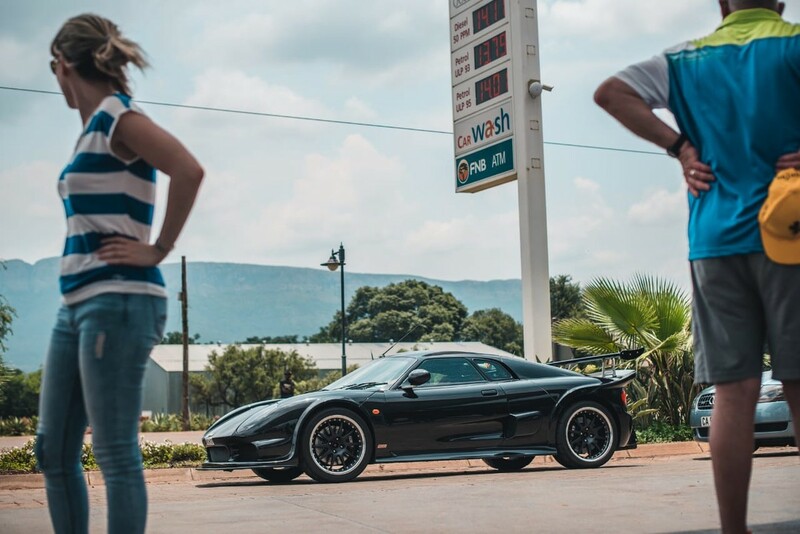 Power is from a howling 5.5L V12.